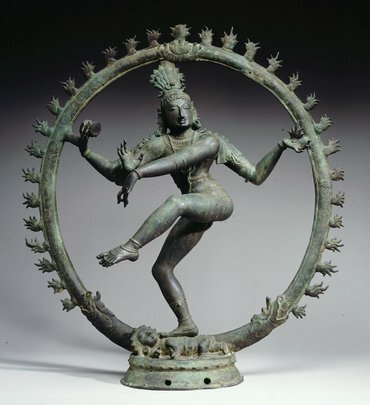 Documents revealed in The Australian state the gallery, under director Ron Radford, paid alleged smuggling mastermind Subhash Kapoor $5.1 million for the 900-year-old statue. There have been several other notorious cases of similar bronzes. One arrived in the Norton Simon Museum, California, in 1973. India protested and, following an agreement in 1976 to allow its exhibition in that museum for nine years, it was returned to India. These events, widely published at the time, should have put any potential purchaser on notice to research diligently the origin of any such item offered. Furthermore, the International Council of Museums has had a strict code of ethics since 1986 concerning acquisitions. A museum professional should not support illicit traffic and should follow national legislation and the principles of the 1970 convention, which require governments, for example, to take the necessary measures to prevent museums from acquiring cultural property originating in another state party and that has been illegally exported. Australia adopted federal legislation to implement that agreement, the Protection of Movable Cultural Heritage Act 1986, and set up the National Cultural Heritage Committee to supervise its workings. It is an offence to import an object that has been exported illegally — as is the case of the idol in the hands of the NGA. If such an object arrives in Australia, it may be forfeited. A person who imports an object, knowing that the object is a protected object of a foreign country whose export was prohibited by a law of that country, is guilty of an offence. Let us live up to our international commitments and our own legislation. We await a thorough and rapid review of this case and a decision from the new Attorney-General. Prott, Lyndel V. “Bronze Idol Should Be Returned to India Now.” The Australian, November 6, 2013. Next Next post: Caesar asks ‘what is the value of stolen art’?